With summer’s heat in full swing, its important to consider the comfort and safety of your dog. 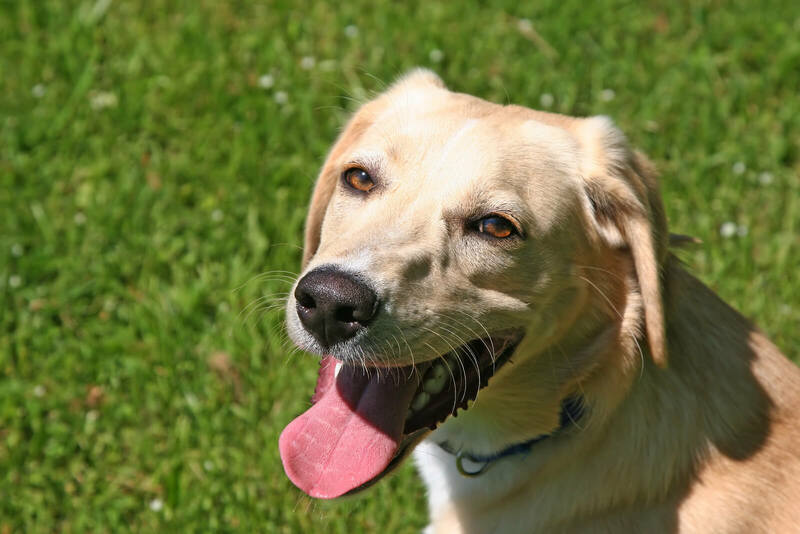 Not all dogs are equipped for long stays in intense heat and sunlight, and heat exhaustion can lead to serious ailments if not treated, like cardiac arrest. But how can you tell if a dog is overheating? Here are some tips for identifying heat exhaustion in a dog, and ways to prevent it in the first place. While subjective from pet to pet, get to know the way your animal pants. If panting seems excessive on a hot day, it’s probably time to interrupt playtime for a water break. If your dog is reduced to a puddle of lethargy on a hot summer day, it may be a sign of heat exhaustion or heat stroke. The moment abnormal energy levels are apparent, take your dog inside or into the shade and provide access to cool, fresh water. 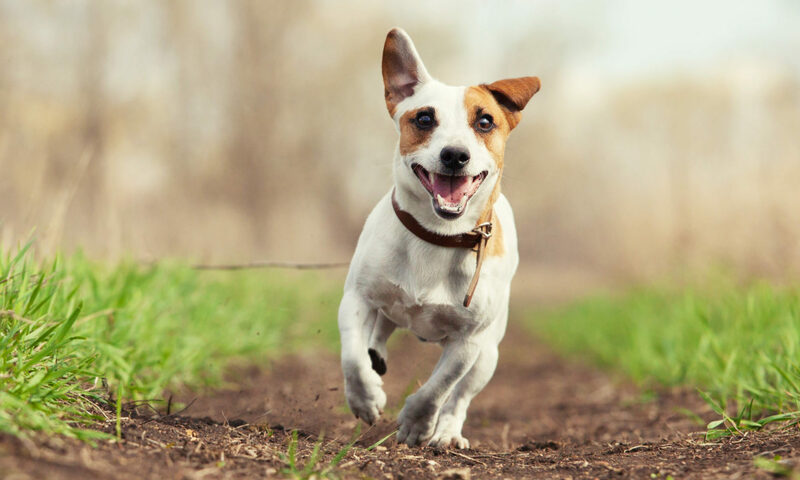 Just as dizziness and nausea are symptoms of human overheating, dogs may sustain digestive stress when their body temperatures rise too high. While diet and exercise can bring on these symptoms as well, if they coincide with a very hot or humid day, it may be time to bring your animal indoors. But what should a pet owner do when encountering these troubling symptoms? Shade and water are first on the list. Once your dog is out of the direct sunlight, attempt to provide them cool, fresh water. If near a body of cool water, dipping them into it or splashing water on them may help to slowly reduce their core temperature. If your animal is unresponsive when offered drinking water, apply water to their tongue (do not force them to drink), and get to a vet as soon as is possible. However, the best cure for heat exhaustion is preventing it. For active dogs, limit time outside on extremely hot days. Make sure water is always readily available for your pup, and change water frequently. Short haircuts can improve a dog’s quality of life in the summer. Playing in sprinklers, creeks, or lakes can also be a great way to burn energy while staying cool. Oh, and never leave your dog inside of a hot car alone! While summer is made for fun in the sun, the safety of you and your pet is paramount. Keep a look out for signs of heat exhaustion in your dog, and be proactive to make sure that a relaxing summer stays that way! Next PostNext Speaking Canine – What Does It Mean When Your Dog Does…?